Marvin "Bud" Ward was an Amateur golfer best known for winning the US Amateur twice (1939 and 1941). 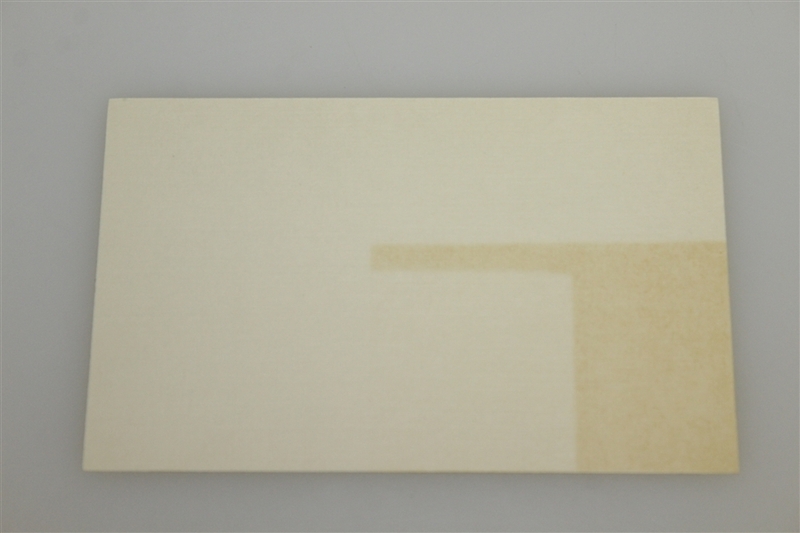 He also won the Western Amateur three times and his home state Washington Amateur twice. 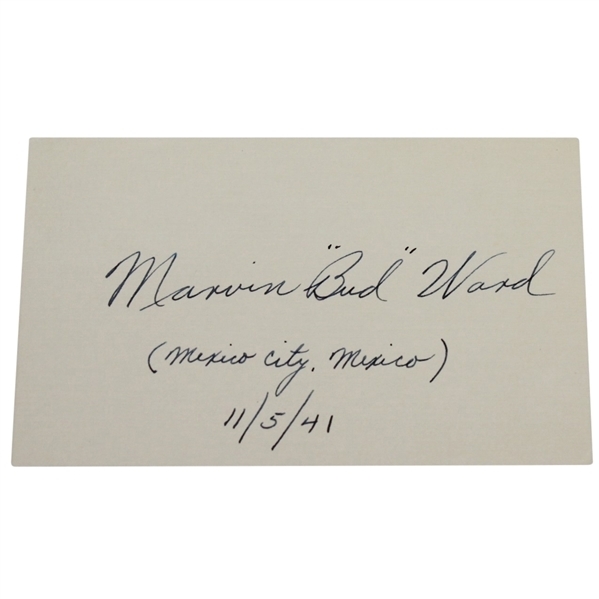 This lot contains a Marvin "Bud" Ward signed 3" x 5" card with Mexico City, Mexico 11/5/41 inscribed below the signature.